Reporter. Yale grad, Boston native. Email me: erica@axios.com. DM me: @erica_pandey. The quirky tastes of Gen Z are bringing old — and nearly obsolete — clothing brands back. 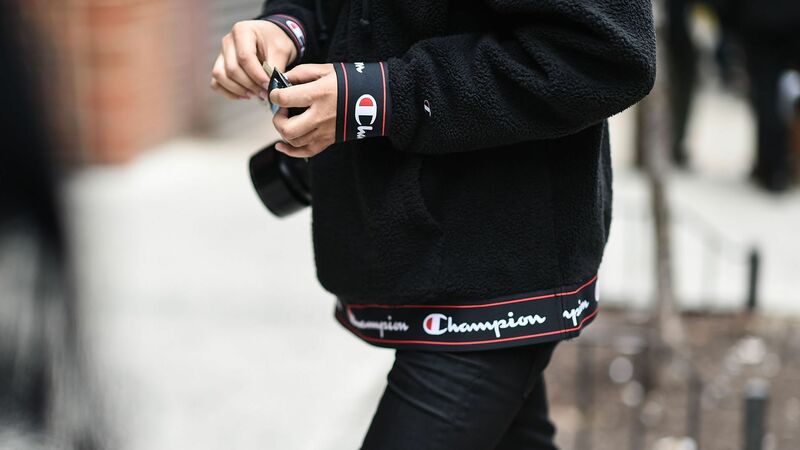 What's happening: The sports apparel brand Champion, which sells simple sweatshirts that feature its red and blue "C" logo, is having a big comeback, Bloomberg reports. The big picture: In the age of Instagram marketing, a couple of snaps of Chance the Rapper, Beyoncé or Kylie Jenner sporting a simple pair of sweatpants from a forgotten brand is enough to propel that company to success. Champion's U.S. sales jumped from $600 million in 2010 to $1.4 billion last year. Teenage boys rank Champion as one of their top 15 favorite fashion brands — alongside A-list companies like Gucci and Tommy Hilfiger. The company expects to hit $2 billion in sales by 2022. Walmart has offered a glimpse at how it plans to move its stores into the future, announcing the addition of 3,900 aisle-mopping and shelf-scanning robots to its floors. Reality check: Though 3,900 robots is a massive deployment, the impact to jobs will be significantly diluted as those bots are spread across 4,700 stores, says Darrell West of the Brookings Institution. Among the bots joining Walmart's workforce: 1,500 autonomous janitors, 300 shelf-scanners, 1,200 truck unloaders and 900 pickup towers that put items ordered online into a vending machine for customers to retrieve. The big question: Walmart says the workers whose jobs these bots will replace will move to "more fulfilling" customer service work. But can the company really absorb the impact of automation? A common refrain among companies that add scores of bots alongside human workers is that they will free up humans from menial tasks to do more interesting work. Experts worry that only a portion of humans will actually be "freed up," and the rest face layoffs. In many cases, such as with the truck-unloading bot, the machines are doing jobs that Walmart has long had difficulty filling anyway, says spokesperson Ragan Dickens. Walmart says it also has added 40,000 new online grocery picker jobs — people who assemble shopping bags for online customers — in the last two years. But, but, but: As robots' capabilities expand, they could come for those and other jobs Walmart says it is setting aside for humans, says Brookings' West. "Automation could threaten jobs because robots likely will perform many routine tasks. The company already has introduced self checkout and is experimenting with automated checkouts." As entire blocks worth of stores fall to behemoths like Walmart and Amazon, a surprising source of jobs has been the salon industry — a retail stronghold thriving because it provides services that can't move online. What's happening: The occupations of nail technician and hair stylist are commanding an increasingly large share of retail jobs, and economists are sounding the alarm, saying these are among the least stable and lowest-paying jobs in the country. New data, provided exclusively to Axios by the online job site ZipRecruiter, shows that postings for salon jobs skyrocketed between 2017 and 2018. Openings in nail care jumped 186%; hair care, 103%; salon and spa, 150%. 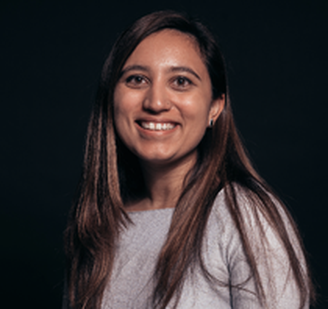 But, but, but: Wages for these jobs have remained flat, despite the boom, says Saba Waheed, research director at the UCLA Labor Center. A recent study by the center found that 78% of nail salon workers earn less than $12.39 an hour — two-thirds of the national median wage in the middle of last year. 30% of nail technicians are self-employed and working without any benefits or labor protections. That's triple the average share of self-employed workers in other U.S. industries. Nail salon workers are also predominantly women (81%) and foreign born (79%). "It’s an industry of low cost services and low wage workers. But if this is a sector that continues to grow, we have to ask ourselves, 'Are we paying too little for the cost of getting our nails done?'"